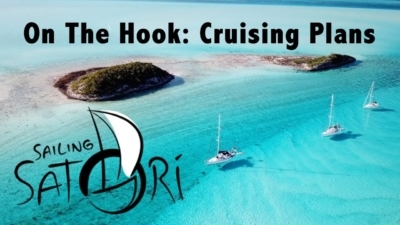 General articles about sailing, living aboard, and the cruising lifestyle. 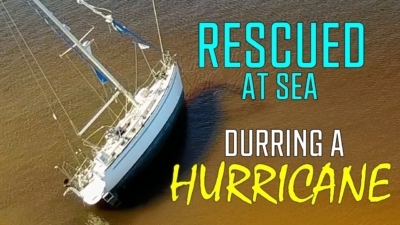 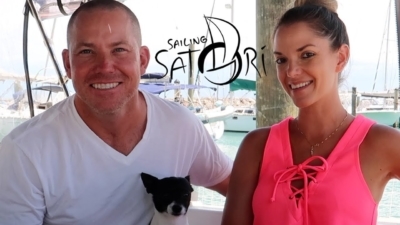 Sailing Satori Season One Trailer – See How it All Began! 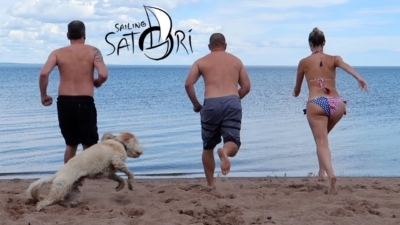 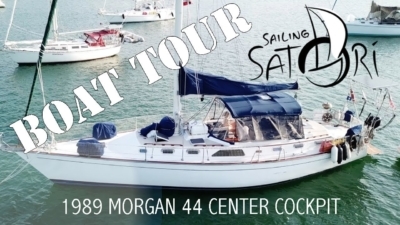 Welcome to Sailing Satori – Join us on our Adventure!